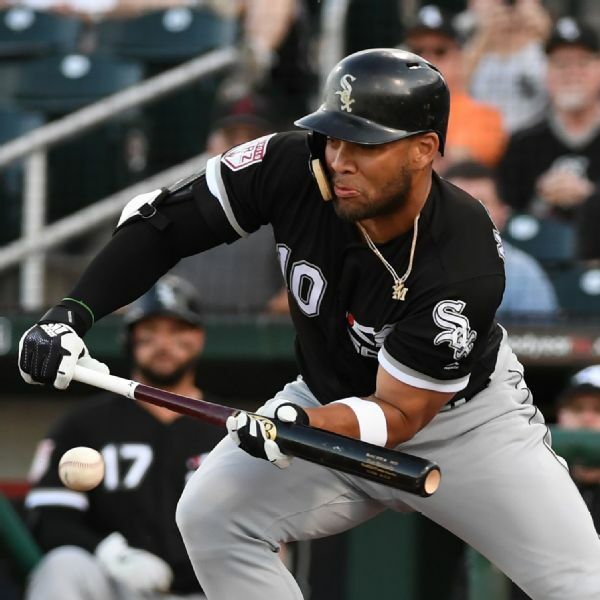 Even after failing to land either Bryce Harper or Manny Machado as free agents, the Chicago White Sox are counting on several promising young players on the roster and in the minors to spark a resurgence. Slugger Jose Abreu and the Chicago White Sox have agreed to a $16 million, one-year contract, avoiding arbitration. 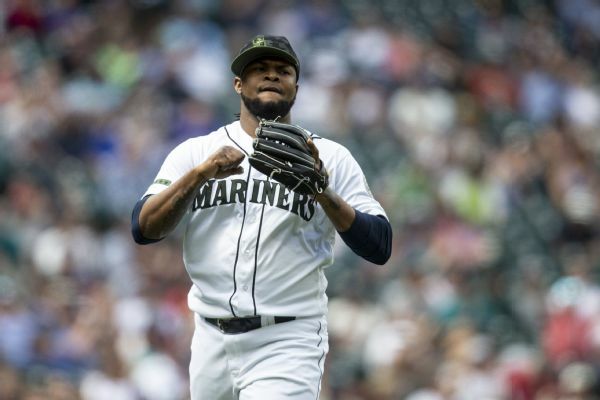 The Mariners continued their rebuilding project, sending set-up man Alex Colome to the White Sox for catcher Omar Narvaez. 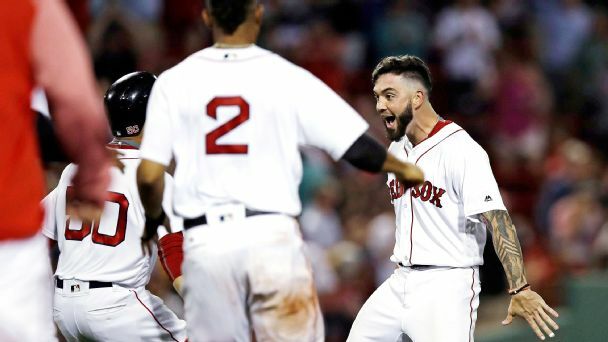 Blake Swihart had the last word for Boston in extra innings, but only after David Price and Aaron Nola locked up in a real throwback game. 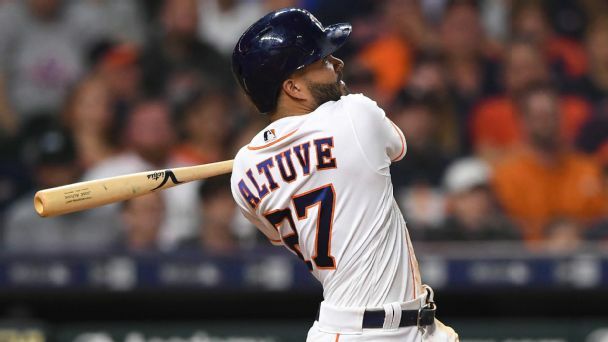 He's leading the league in hitting and his team is having a great season, yet somehow it seems no one is talking about Jose Altuve. 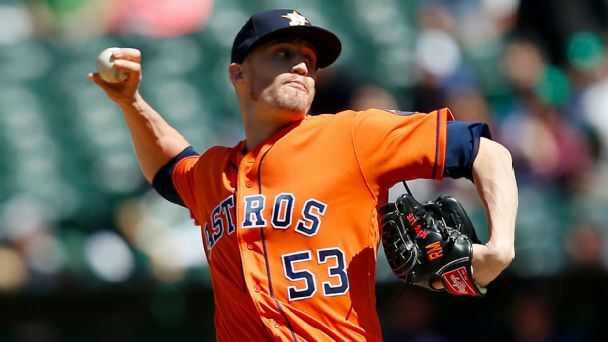 Ken Giles is Houston's closer, but he lost the job last October and the Astros' bid to win multiple titles might demand they make every upgrade. 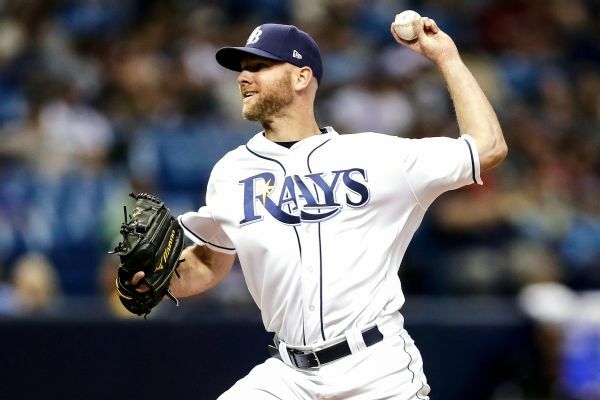 After a six-year absence and multiple Tommy John surgeries, Rays reliever Jonny Venters picked up his first save since 2011 on Monday. 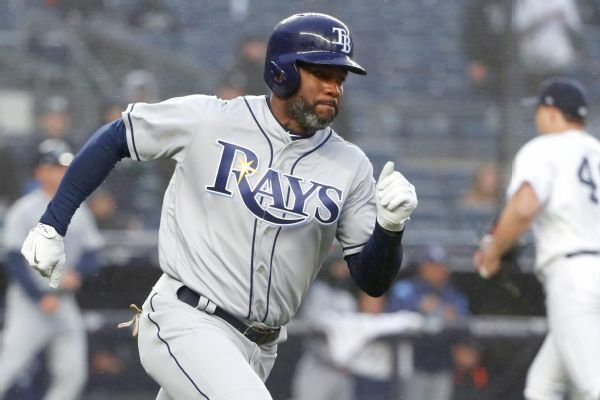 The Tampa Bay Rays traded outfielder Denard Span and closer Alex Colome to the Seattle Mariners on Friday in return for two minor league pitchers. 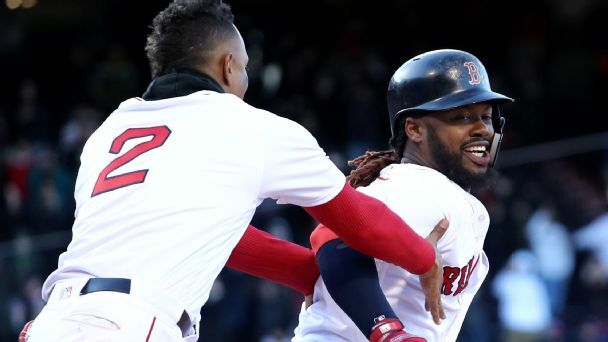 The Red Sox haven't been at their best, but they won yet again to extend their win streak to six games. Imagine if they start firing on all cylinders. 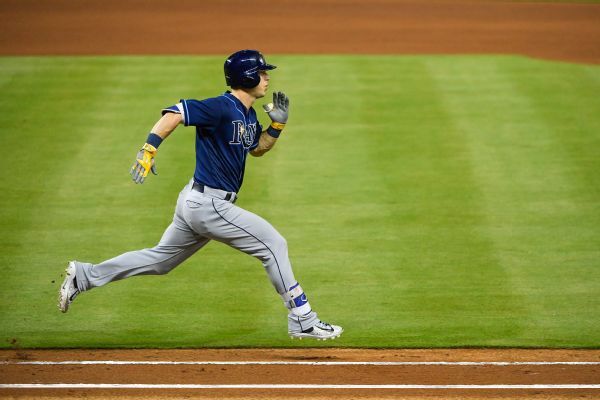 All-Star designated hitter/outfielder Corey Dickerson and closer Alex Colome are among seven players who agreed to one-year contracts with the Tampa Bay Rays, avoiding salary arbitration.